The U.S. has not passed a major federal law governing the cosmetics industry since 1938. (Ahem—that’s over 80 years.) The European Union has banned or restricted 1,400 INGREDIENTS from personal care products. The United States has banned or restricted only 30—and to us, that’s simply not good enough. Changing the beauty industry means more than simply making safer products. We are proud to be the leading company advocating for more health-protective legislation across North America. Who knew lipstick could be revolutionary? Step 1 : Most importantly, text "BetterBeauty" to 52886 to urge Congress to pass more health-protective laws for the personal care industry. 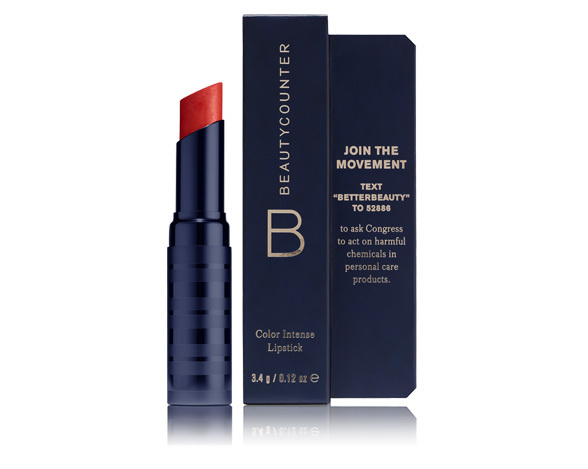 Step 2 : Apply your Beautycounter Red Color Intense Lipstick. Step 3 : Snap a selfie and post it to Instagram. 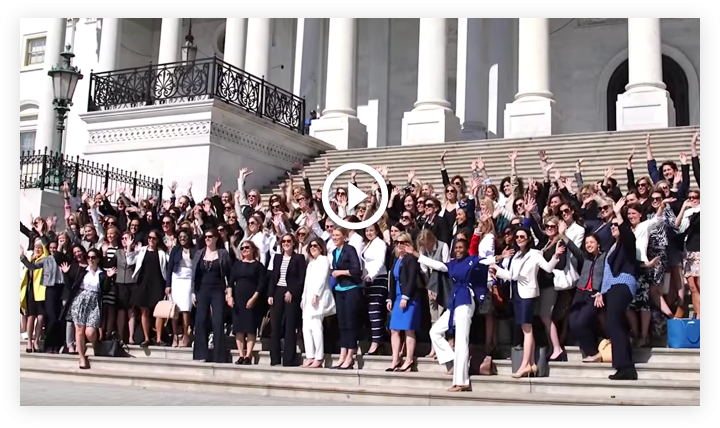 Step 4 : Tag three friends and ask them to advocate with you by texting "BetterBeauty" to 52886. We believe cleaner, better beauty begins with telling you what’s in our products. By educating customers about harmful chemicals in beauty products and recommending safer alternatives whenever possible, we want to empower you to demand better from the beauty industry. But true, lasting change happens where education and advocacy meet. Beautycounter tirelessly advocates for stricter guidelines and regulatory laws to shift the personal care industry away from harmful and questionable ingredients. You can join us today. Sign up to follow along with all of our advocacy efforts. We’ll give you a behind-the-scenes look at the work we are doing to reform the cosmetics and personal care industry, and let you know how you can take action to advocate for better beauty. YES, I ALSO WANT TO RECEIVE BEAUTYCOUNTER UPDATES ON PRODUCT LAUNCHES, EXCLUSIVE TIPS, AND SPECIAL OFFERS.